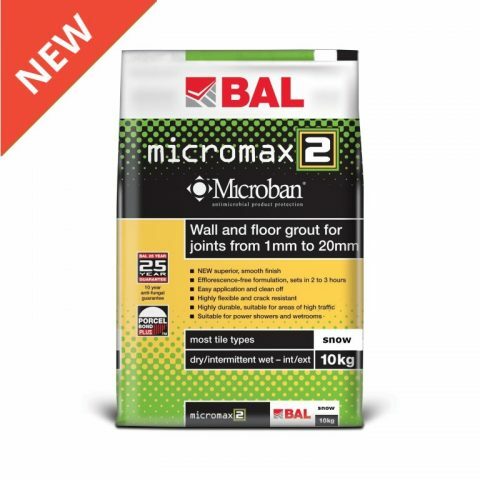 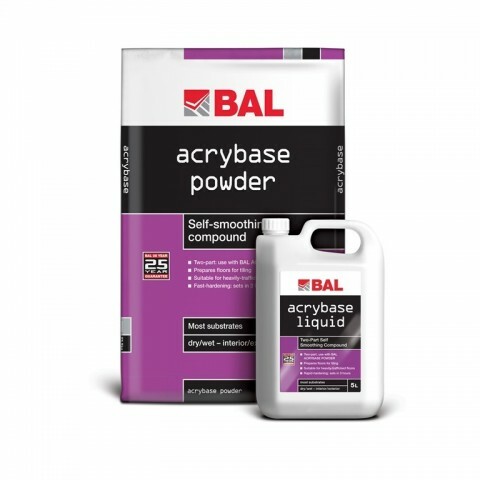 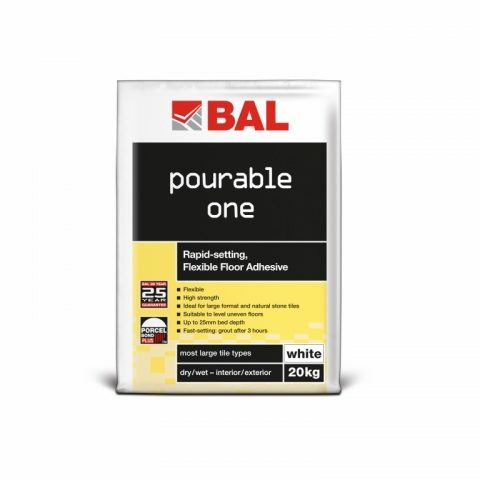 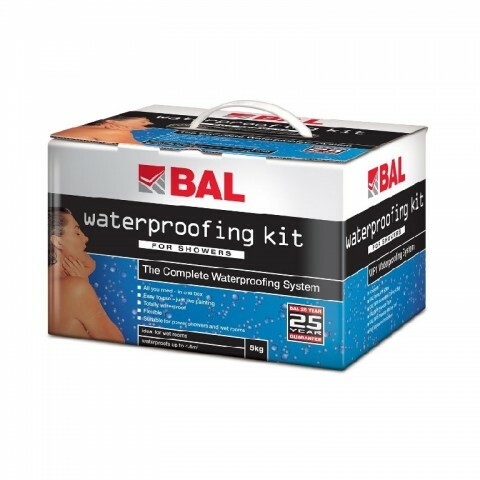 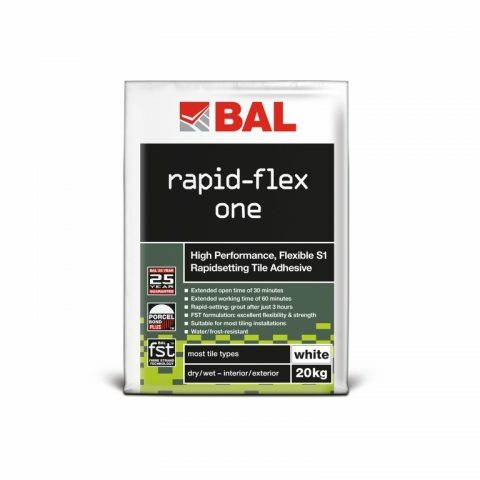 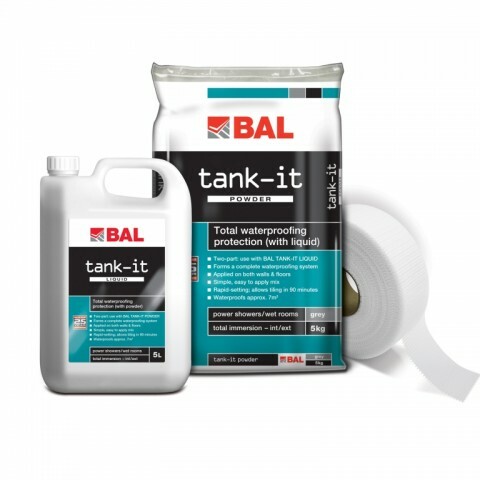 As the UK’s leading brand of tile adhesives, grouts and ancillary products, you can trust BAL for innovation and quality results time and time again. 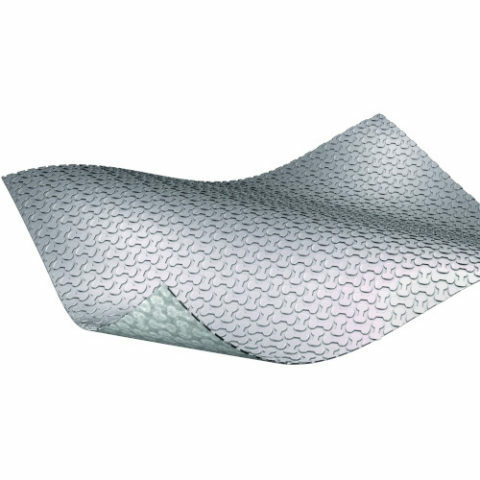 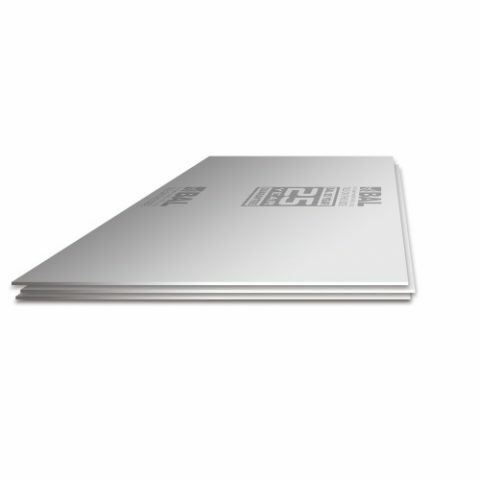 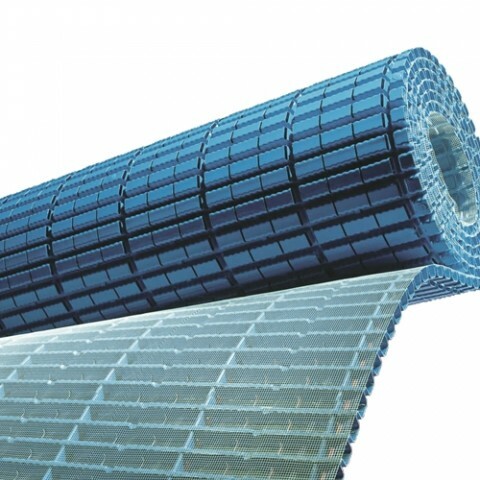 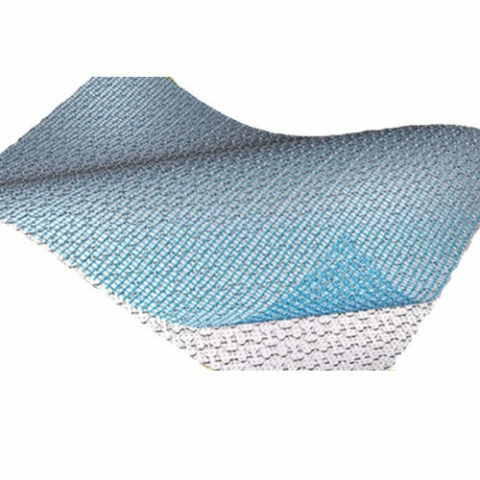 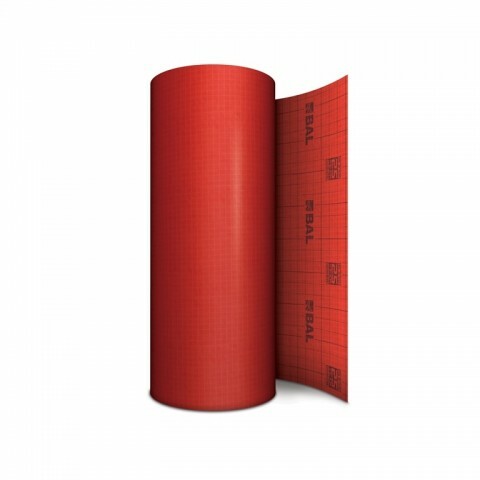 Whatever the tile material, whatever the tiling background and whatever the function of the tiled environment , we have the solutions for your project. 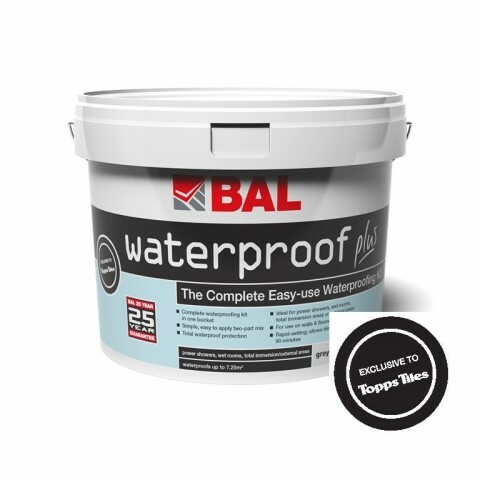 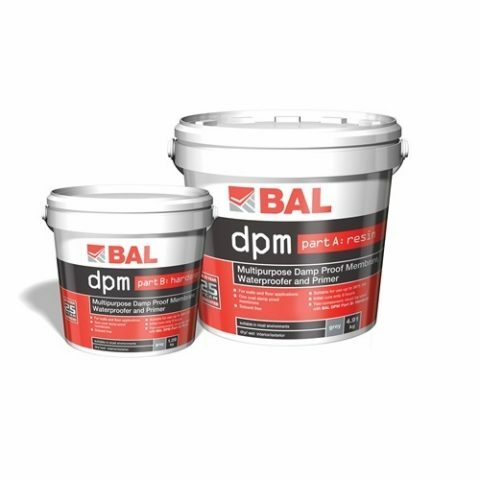 Discover our range of high performance tiling products from specialist adhesives to uncoupling systems, waterproofing kits, grouts and sealants for every project, big or small, domestic or commercial. 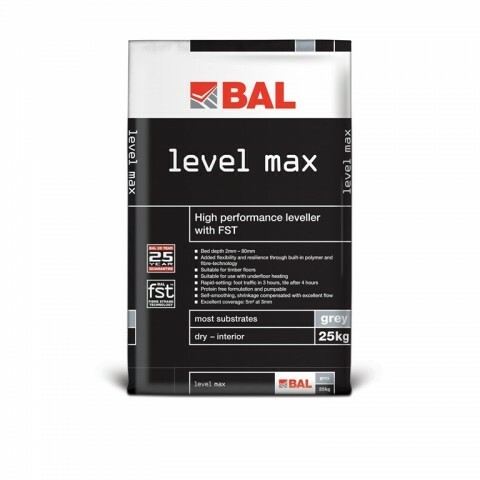 View comprehensive product information and data and download the latest technical information and video guides to help you select the correct products for your job.